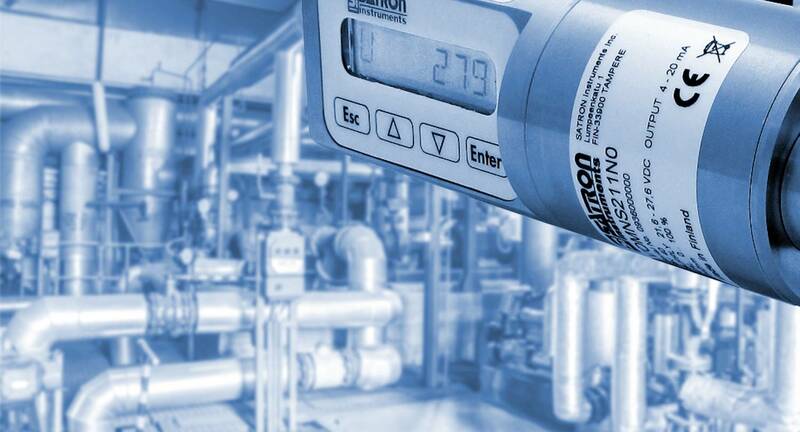 PASVE® is a ball-type mounting & service valve for Satron VG type level and pressure transmitters, VO optical sensors and other equipment with G1 process connection. To connect Satron VL or VDtL transmitter, please see PASVE® BA. 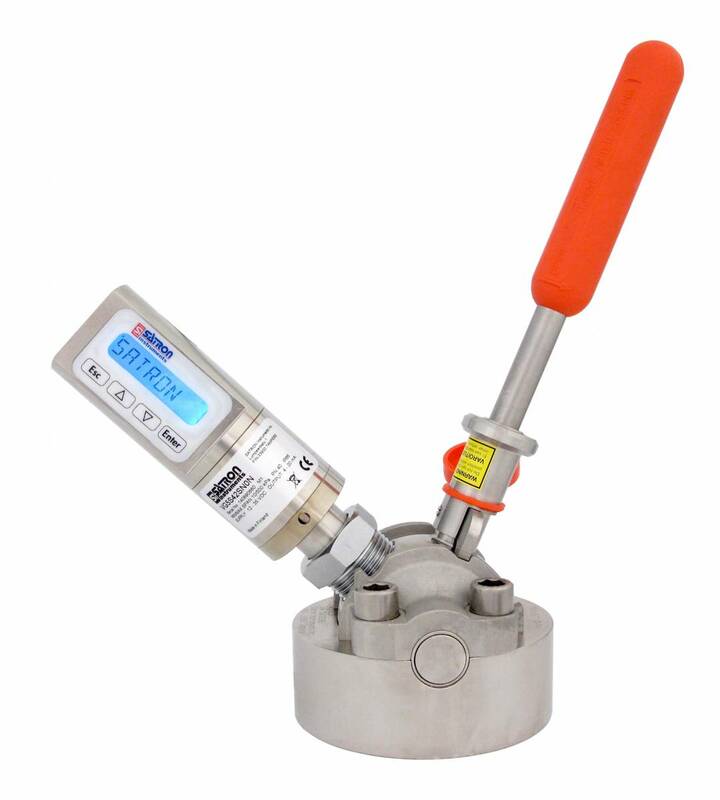 PASVE® was designed to promote workers’ safety and makes it simple and safe to disconnect the transmitter from the process for maintenance and cleaning, without stopping the process or draining the tank.